Pick a date, Pick an inflatable, Reserve it! 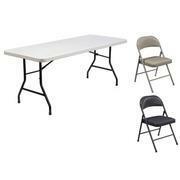 If you're planning a large event, please call for pricing!!! We are a licensed and insured company. Everything you want, the way you want it! We are a family owned and operated business. Since you've found us,let us make your next event an A1 priority. 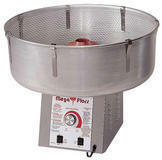 We have a variety of equipment to suit your party needs. 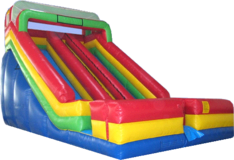 This equipment includes: jumps, bungee runs, giant slides, cotton candy machines, popcorn machines, snow cone machines, and games.Please call us so that we may personally speak with you regarding your party needs,or for your convenience you may plan your party on our web site. Our phone number is 404-388-6446. 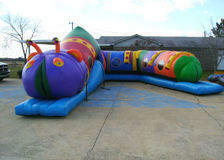 Thank you and have a great day from A1 Inflatables. Inflatable bounce house and water slide rentals are great for all special occasions including birthday parties, church carnivals, school festivals, bar mitzvahs, graduation parties, corporate events,weddings and more! So, if you're planning a special event in or around Atlanta, you have to check out A1 Inflatables of Georgia! Whether you call them bounce house , moonwalks, jumpers, bouncy castles, bouncers, inflatables, or anything else, we have the selection you're looking for! 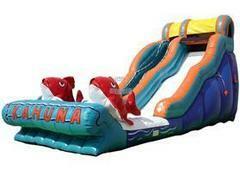 We even have inflatable slides , water slides , combo units , and interactive games that are sure to be a hit at every party! 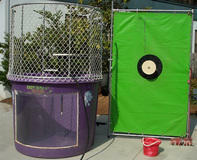 Don’t let safety be a concern at your next party or corporate event. A1 Inflatables sets up all the bounce houses or jumpers, obstacle courses and inflatable water slides with safety in mind. 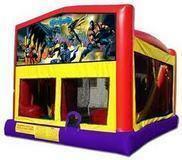 We set up and take down the bounce house or inflatable rental for you. 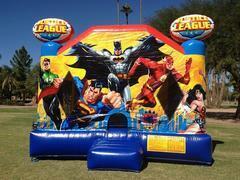 All of our inflatable bounce houses are carefully inspected and installed to ensure maximum safety. 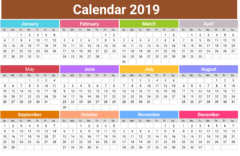 We proudly serve the following counties: Forsyth, Fulton, Hall, Gwinnett, Dekalb, Clayton, Cobb, Cherokee, Henry, Paulding, Douglas, Bartow, Fayette, Newton, Walton, Rockdale, Barrow, & Spalding along with other surrounding areas. Note: Some areas may require a travel fee.